During the year 2018, we have received a lot of awards for our original design, which we are very proud of! Jin designed by Jin Kuramoto. We started the year winning Editors’ Choice Award 2018 as the best product at the fair. Stockholm Furniture & Light Fair 2018. Phoenix designed by Luca Nichetto. 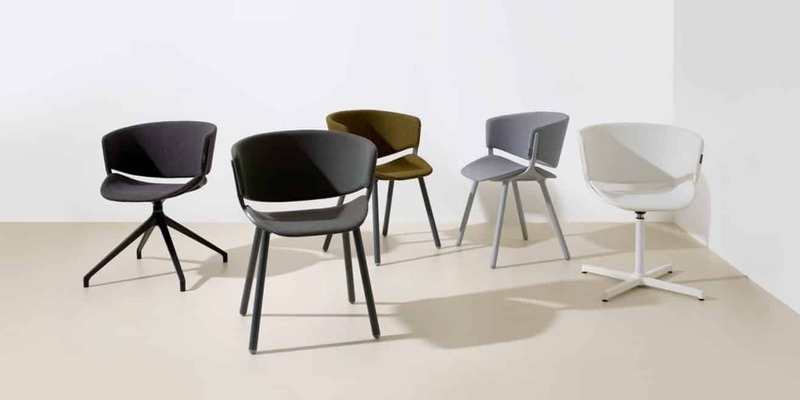 Green Good Design 2018, German Design Award 2019 and ICONIC AWARDS – Innovative Interior 2019. Lucy, designed by Lucy Kurrein, made it to Dezeen Award 2018 longlist in the category “Workplace design”. 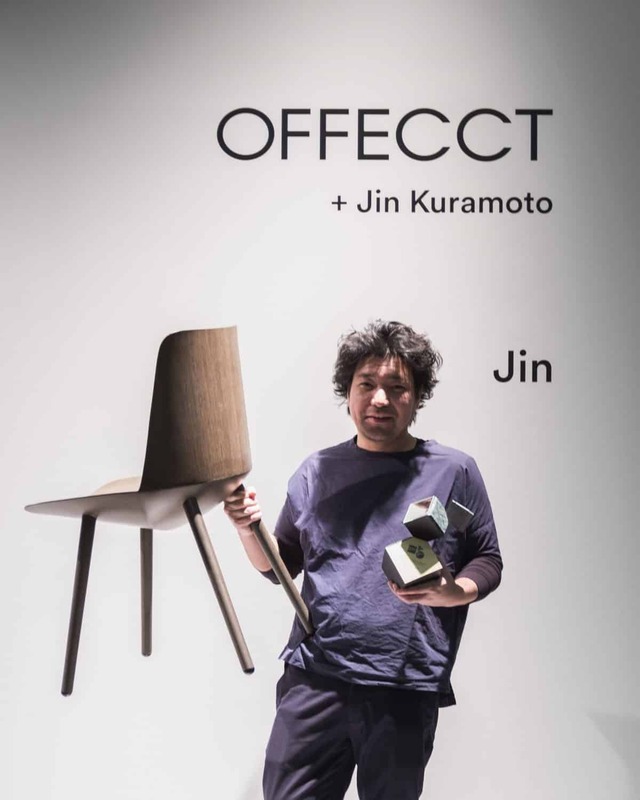 Jin, designed by Jin Kuramoto, was one of four nominated in the category “Furniture” in Design S 2018. Membrane, designed by David Trubridge, once one of the finalist in the award Designers Institute of New Zealand, Best Design Awards. 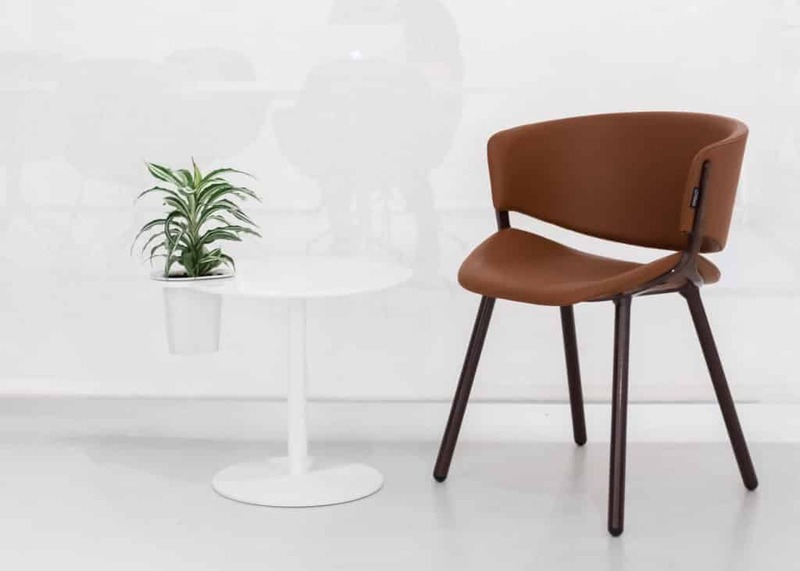 Contour, designed by Thomas Sandell, was nominated in the category “Product of the year – Loose Furniture” at Mixology North18.